FAQs and Terms & Conditions sections for answers to your inquiries may already be posted. Replies will be sent to your email within a week at the latest. When will you be needing your order? If you're having your order customized you can list down the theme, color scheme, characters & specific design elements you want. 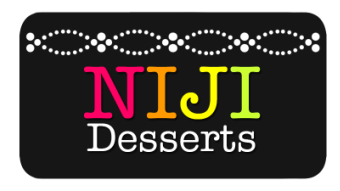 Please note that Niji Desserts will be very happy to create a unique cake sketch for you.